Just like Rodney Dangerfield, Long Island wines sometimes get “no respect.” Just this past April, John Oliver of the Last Week Tonight show swigged North Fork Chardonnay out of a bag and called it “terrible.” Congressman Steve Israel defended his bailiwick’s vineyards in an email. “The Long Island wine industry is no joke. Our vineyards produce award-winning wines, attract more than a million visitors each year, employ hardworking New Yorkers and stimulate our local economy.” The congressman was right. With New York State the third largest wine-growing region in the United States, Long Island is considered the premier region and also the fastest growing. When the first winery was established in 1973, there were only 17 acres planted. Some 30-odd years later, the number jumped to 3,000, devoted to the production of premium vinifera wine grapes, and today there are more than 50 wineries producing more than half a million cases of wine a year. There are three AVAs: The Hamptons, The North Fork and Long Island. The most popular red varietals include Merlot, Cabernet Sauvignon, and Cabernet Franc, often used together for hand-crafted blends. The most popular white varietals include Chardonnay, Sauvignon Blanc, and Riesling. Though you’ll find some high-quality whites like Chenin Blanc or Gewürztraminer on Long Island, what thrives is Merlot. And while California Merlots are known as mild and undistinguished compared to their Cabernet Sauvignon, the opposite is true on Long Island, where good Merlots have more body and range of flavors and are sometimes even used to add heft to the Cabernets. The vintner best known for the development of fine Merlots is Kip Bedell, founding winemaker of Bedell Cellars–and the man Wine Spectator called “Master of Merlot” in 1995. In 2000, Bedell Cellars was acquired by Michael Lynne, former New Line co-chairman Michael Lynne, who produced hits like the Oscar-winning Lord of the Rings trilogy and Wedding Crashers brought money and Hollywood glamour to the winery. In 2005 Bedell released 455 numbered magnums of the 2001 Merlot Reserve with labels designed by noted Long Island artist Eric Fischl–at $200. This elegant move evoked comparisons with the Château Mouton Rothschild labels, which have featured such artists as Chagall, Picasso and Warhol–and generated buzz, not only in the wine press but also in such glossies as Vanity Fair. Bedell’s Tasting Room, named one of the top 25 in America by Wine Enthusiast Magazine is located in a renovated 1919 potato barn. Some of the most popular wines offered include the Bedell Musée and the Bedell Malbec. A daily menu of cheese, charcuterie, and other items from local producers that pair with the wines is offered. Wölffer Estate, with winemaker Roman Roth, is another Merlot star, producing the single most expensive Long Island wine, the Wölffer Premier Cru Merlot ($125). Among Roth’s many achievements: Wölffer’s 2012 Perle Chardonnay was served at the White House for President Barack Obama and Chancellor Angela Merkel of Germany—and the 2012 Diosa and 2012 Descencia dessert wines each earned 94 points in Robert Parker’s The Wine Advocate, becoming the highest-rated wines in Long Island history. The beautiful 175-acre estate (with a 55-acre vineyard) is also known for first-rate Chardonnay and Rosé and offers daily wine samplings and tours along with a wine stand on weekends. Founded in 1973, Castello di Borghese Vineyard and Winery is the oldest on the island, encompassing 84 acres of vineyards. The specialty here is Pinot Noir. A winemaker’s walk and tour is offered (reservations necessary) and there is live music on Saturdays. The tasting room (open year round) at the 70-acre Lenz Winery is the place to sample dry Gewurztraminer. 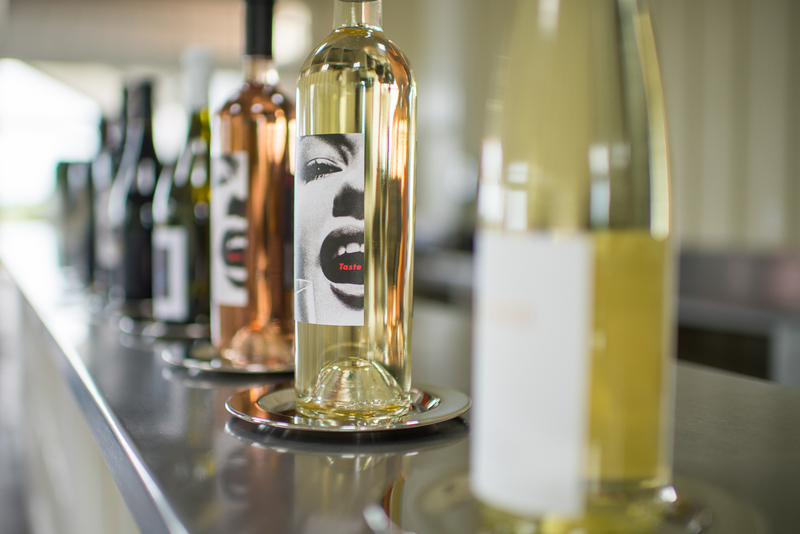 This 25 acre Channing Daughters Winery produces a number of popular wines, including Pinot Grigio, Tocai Friulano, Sauvignon Blanc andChardonnay. No tours are offered, but the tasting room is open daily for a small fee. Raphael harvests its 60acre vineyard entirely by hand, uses sustainable vineyard practices and is known for their Merlots (they also produce a Port). Wine flights are offered and gourmet snacks are available. 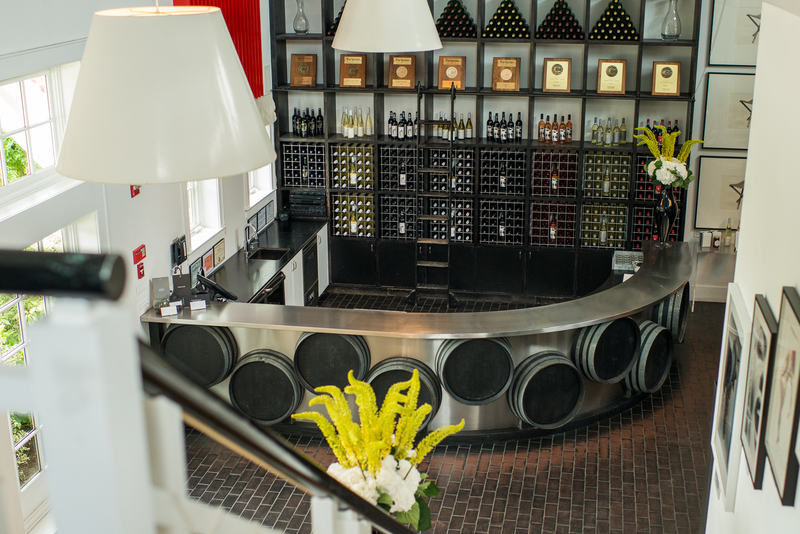 Sherwood House produces some of the island’s best Chardonnays as well as a fine XO Brandy. Live music is offered along with the tastings on Saturday afternoon from 2-6 p.m. The Old Field Vineyards represent 39 years of wine producing and most a century of family ownership. Known for sustainable practices, Old Field produces premium red, white and sparkling wines. Tastings are offered in the rustic tasting barn Saturday and Sunday. Award-winning Paumanok Vineyards is a family run vineyard offering wine tastings as well as self-guided tours and proprietor tours (by reservation). Macari Vineyards is a family-run 500-acre waterfront estate that is open daily year round for wine tastings. They offer several tasting flights and wines by the glass or bottle; domestic and imported artisanal cheese and charcuterie are available à la carte. Try the 2012 Reserve Cabernet Franc or one of the award-winning Sauvignon Blancs. This is just a sampling of Long Island’s wineries. For information on all the wines and wineries, contact the Long Island Wine Council, (631) 722-2220 or visit http://www.liwines.com/.